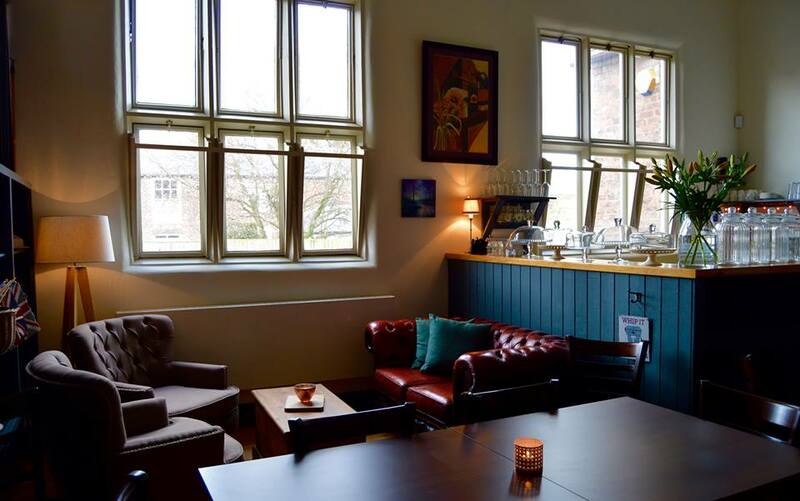 The Old School Canteen coffee shop is a warm, intimate space to meet up with friends or have refreshments as part of your visit. There is a new and extended menu, and it is licensed for alcohol sales too. You can book afternoon teas – telephone the cafe direct on (01652) 636053. The Old School Canteen has it’s own Facebook page if you want to keep up to date on whats happening. The Old School Canteen is open between 10am and 4pm Thursday to Sunday throughout the year. 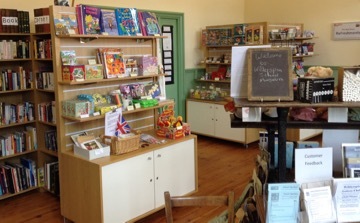 The museum shop provides an excellent range of educational and fun gift items related to the themes of the school. It’s the perfect place to buy a unique treat. There is a mixture of products that are historically based, from traditional wooden toys and games to craft kits, activity books and colouring books, starting at 50p. You can also find books, stationery, colouring postcards, fridge magnets and greetings cards including Christmas cards for the festive season.